There’s nothing like a little doodle love! Hudson and his little brother! 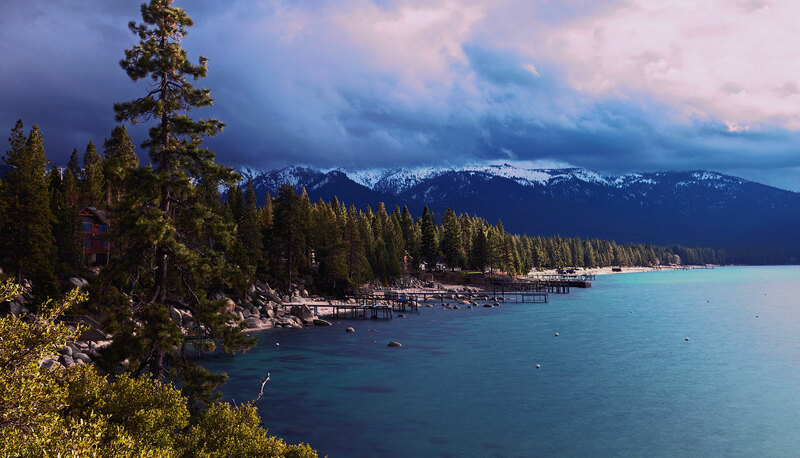 Montana Sky Labradoodles is located in the Flathead Valley along the beautiful Flathead Lake, just 50 miles south of Glacier Park. 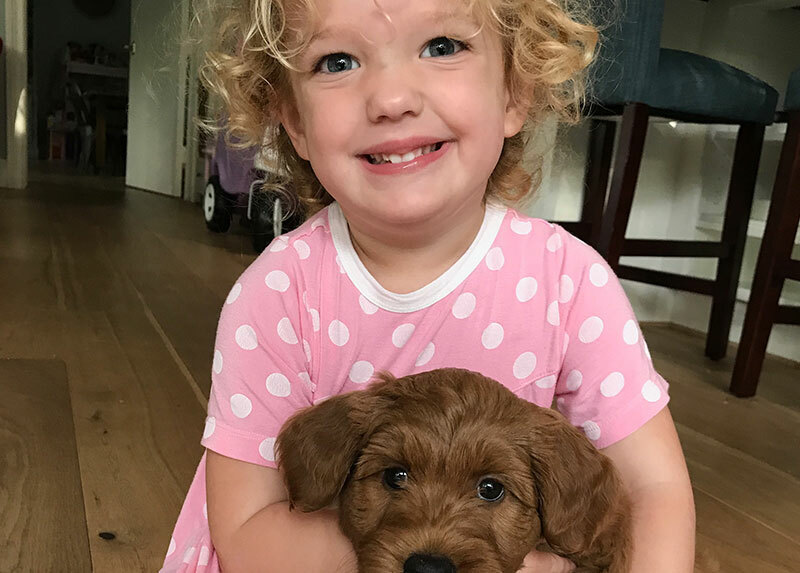 It is a wonderful place to live and raise Australian Labradoodles. 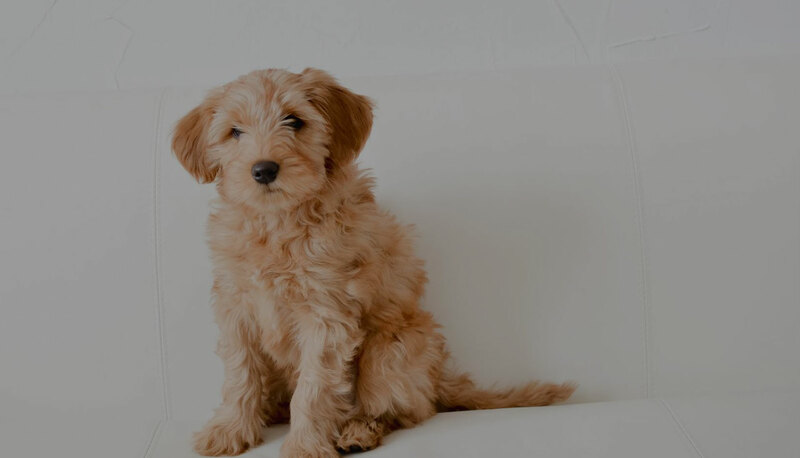 Our goal here at Montana Sky Labradoodles, is to produce happy, healthy and sound Australian Labradoodle puppies with wonderful temperaments. We do extensive health testing on all of our breeding dogs, and take extra measures to promote the health and well being of our puppies. 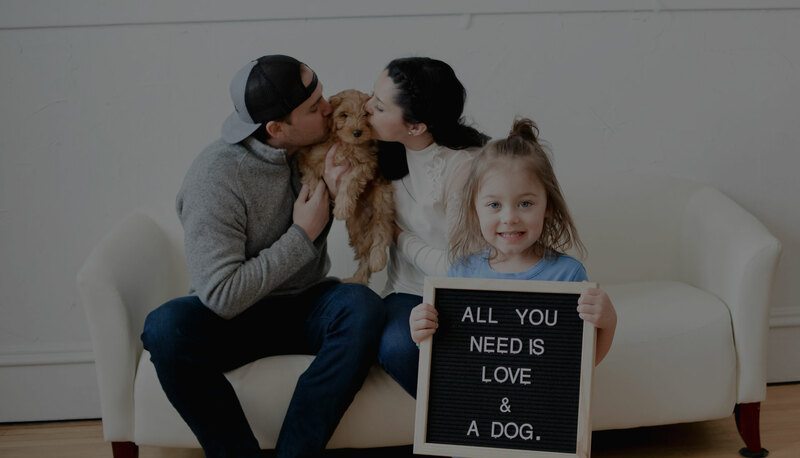 All of our puppies are raised in our home, as part of our family, to ensure lots of care, attention, and the best socialization and interaction possible. And don’t forget lots and lots of Love!! 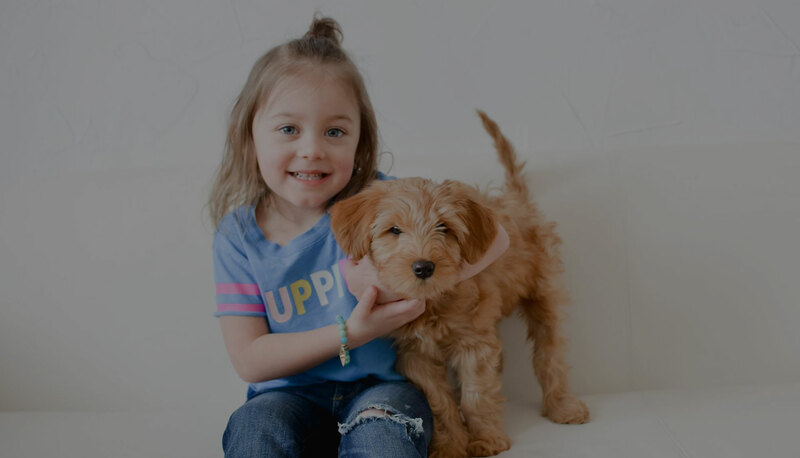 Our puppies receive proper vet care, and are up to date on all of their vaccinations, micro-chipped for permanent identification, before leaving for their forever home. We strive to produce puppies that will be the perfect addition to your family. If you’re interested in one our puppies, please submit an application and let us know which litter or litters you are interested in. After reviewing your application, I will contact you via email or phone to ask any further questions and/or to let you know your application has been approved. 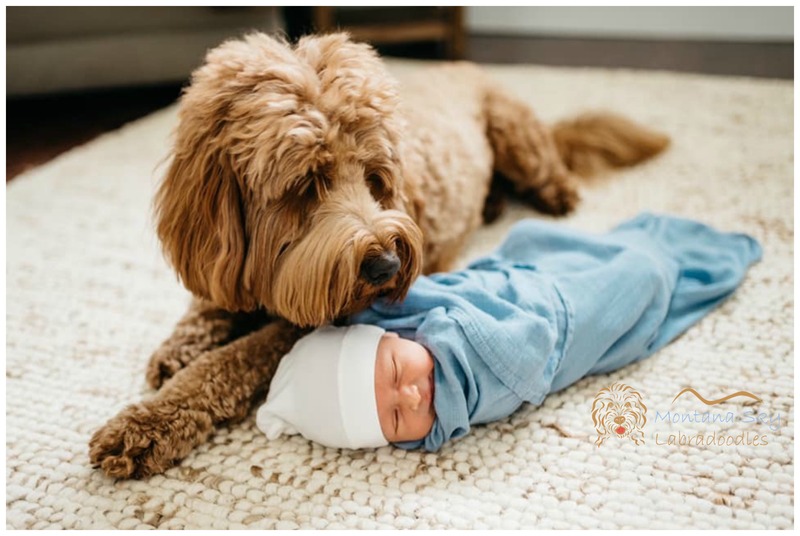 We love to talk about our Australian Labradoodles! We are originally from North Georgia and moved to Montana to work with small churches. Dan graduated from Southwestern Seminary, and has been a pastor for many years. God has blessed us, with allowing us to do what we enjoy, which is working in the ministry.